Would like the Walkers to visit you? Well, the Walkers are on the move! 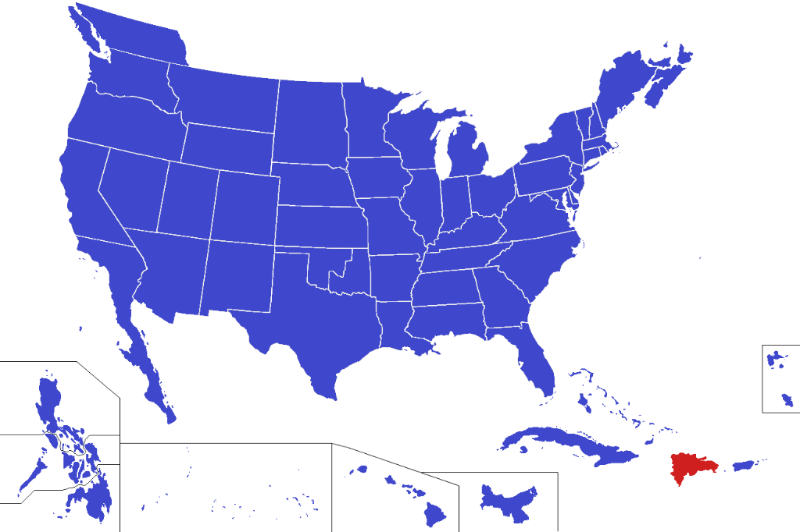 We are moving from the "red" Dominican Republic to the "blue" United States. You know sometimes you just KNOW that you are to do something. Well, that is where we are. We know that God has told us to leave the Dominican Republic. So God said, "GO! "...so here we go. We will be working with YWAM in the US for the next while and we are trusting God to show us exactly what is the best fit for our family. We are arriving in the US the week of January 24th and will be traveling to visit some of the YWAM locations mainly in the eastern US. IF you would like a visit, we might just be in your area so please let us know. We know we will be visiting from Florida to Virginia and all the way to Kansas City. So, let us know if you'd like to host us for a night or a meal or just to hang out. We would love to visit friends and touch base. We would also love to share with your church, small group, youth group, Sunday school or whatever fits your schedule best! Please be in prayer for us as we transition and find the best fit that God has for us. Also pray that Jesse can do his school work well while traveling. We are very excited to do missions in the United States! We have learned so much about day to day evangelism and serving so we are excited to put some of this to work in our own country! Will you please join us in prayer for God appointments as we travel and opportunities to minister to our fellow Americans. 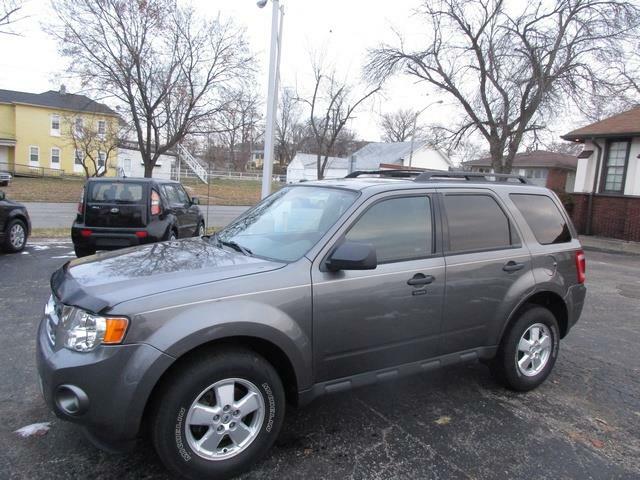 Can you help us purchase this 2012 Ford Escape? In order to check out the different YWAM locations, we have to purchase or rent a vehicle. Through the organization, www.mats.org we are planning on purchasing this Escape. We need to raise the money for it or they will help us finance it at a special low rate. We need your help, though, please pray about giving a one time donation or sponsoring a monthly payment! We are asking God for the money for the whole payment so we don't have to finance. The cost is $14,990. Please help! Or do you have another idea for a vehicle for us? Please email us at Walker5forGod@yahoo.com with questions or suggestions.